We are a manufacturer's representative to a limited number of industry leaders providing factory-level product depth, mindshare, and responsiveness to our principals and customers in New England. We bring years of engineering degree supported outside sales experience to defense, telecom, aerospace, and industrial markets as well as medical, test, and scientific OEMs and end users. We work from C-suite to staff to identify, communicate, present and deliver the benefits of the solutions we offer with perspicacity, alacrity, and integrity. RF/Microwave, Power, and Test & Measurement. COTS, modified standard, and full custom solutions to demanding requirements. Oscillators, Frequency Synthesizers, and WGS certified Cesium Atomic References. SWaP optimized, Precision, and Low-G sensitivity for rugged, shipboard, airborne and space applications. Ferrite, MIL and Commercial. Wide range of standard and custom waveguide, coax, microstrip, drop-in, and hybrid configurations, Specialists in High power up to 25kW. Passive Waveguide and Coax, Combline, Interdigital and Cavity structures for SATCOM, RADAR and Medical. Fast delivery from stock and custom models with no NRE on standard design modifications. 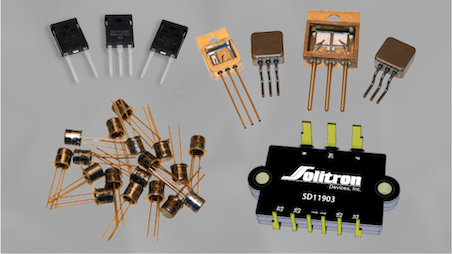 Standard and modified attenuators, adapterminations, directional couplers, DC blocks, fixed equalizers, dust caps and shorts, power dividers, and terminations for Cryogenics, Space, MIL and Commercial. 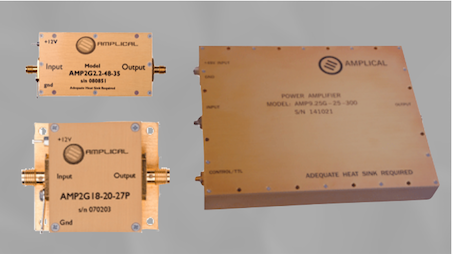 RF & Microwave amplifiers available from stock and quickly modified. Amplifiers are tuned for exceptional amplitude flatness as well as low noise. Octave band and broadband, high power and low noise. 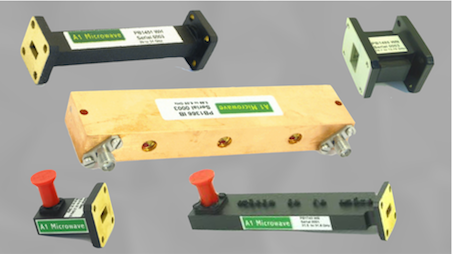 PIN diode switches up to SP12T, solid state and relay attenuators. Hermetic and MIL screening. Fast and competitively priced modifications and custom assemblies. Couplers, straights, bends, and transitions. Thin wall, half height, double-ridged, flexi or flex-twist. Combine with passive filters to cut size, weight, loss, and cost. 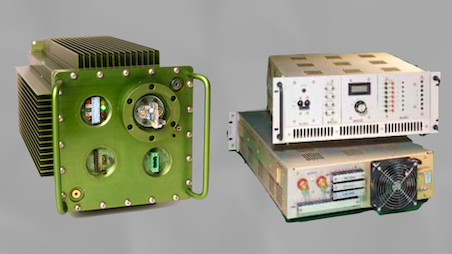 Simple to complex RADAR, medical and SATCOM custom assemblies. Highest density, 1/32 to full brick isolated board mounted power modules and non-isolated POL converters. Standard and Rugged/COTS encapsulated versions. DOSA compatible, wide input. Application specific solutions from standard or modified power modules. Plug-compatible legacy upgrades. Options include sliders, breakers, LVD, battery, and control systems. Benchtop bipolar to 1kW, unipolar from 5kW to 15kW, and full racks to 150kW. Local, analog or digital programmable. Sealed power modules ideal for harsh or unusual environments such as railroad/mass transit, military, marine, and industrial applications. 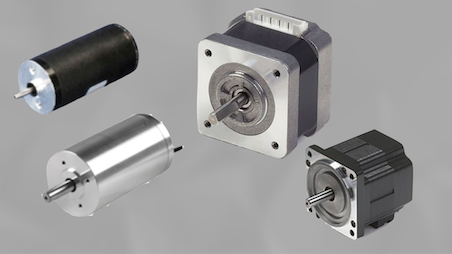 Fault-tolerant design, eliminating single point of failure and hot swap capability. Rugged, compact power systems for embedded, high-performance computing, and telecom. VITA62 compliant VPX and custom high density convection cooled modules. Ultracapacitors up to 370F in a single D cell, to -55°C or +150°C, 1000G shock and hermetically sealed for MIL/Avionics, Pulse RADAR, actuators, energy, and industrial applications. Standard and modified, low profile, open frame or enclosed. UL, CE, RoHS compliant. 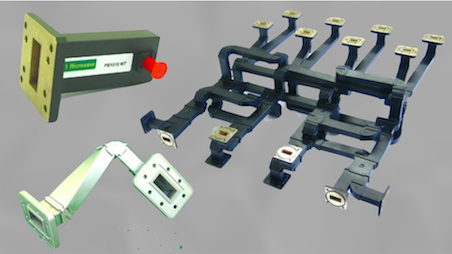 Remotely programmable, linear, switch mode, medical and ferroresonant models. 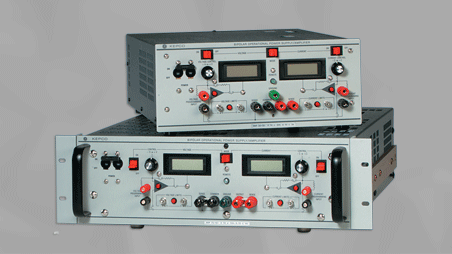 High power, single and multi channel PXI User Power Supplies as well as precision DC source instrumentation. These products are offered in both PXI and GTXI formats. Test solutions from components and systems to applications and support. High Performance FPGA, digital and analog i/o and measurement cards to full system development. MIL, Aerospace, Transportation, Manufacturing and R&D. 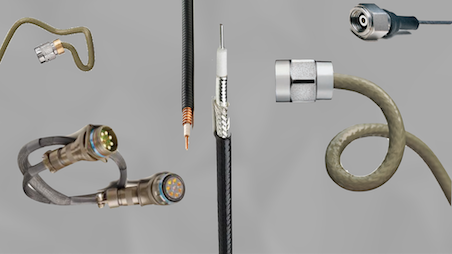 Test & Measurement cables, RF cables, adapters and accessories. Industry-leading GrooveTube® technology for rugged, high power and phase defined systems. Custom assemblies and fast delivery from stock. GPIB programmable mainframes, Rugged N+1 redundant systems, and 1U designs with distribution and control. Fan or convection cooled, keyed for reliable field replacement. Ultra low ripple, unipolar or bipolar transitioning between source and sink, capable of driving highly inductive or capacitive loads. Fast and ultra low noise linear programmable systems, 40W and 200W. Local or digitally controlled via GPIB. 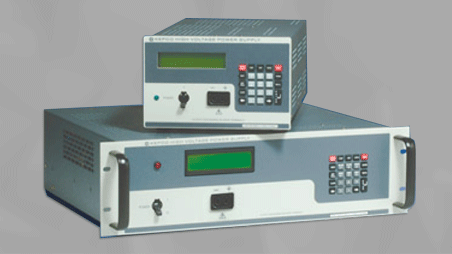 Standard and custom noise test solutions for commercial, SATCOM, and military applications. 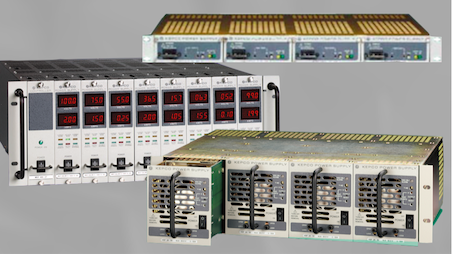 Programmable, rugged and economical for wireless system and component signal testing and simulation. Ultra low noise, radiation resistant, and robust for industrial, military and commercial avionics, rail, and engine monitoring. 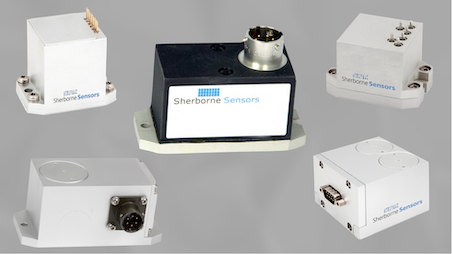 Precise DC and near-DC measurements in demanding shock and wide band vibration environments. Piezoelectric vibration and pressure sensors, strain gage aircraft mainframe fatigue sensors, and precision linear variable differential transducers. MCS is the exclusive New England sales representative for these industry leaders, ready to support you. 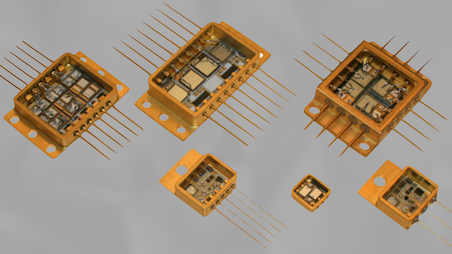 A1 designs and manufactures filters, diplexers, waveguide assemblies, power combiners, couplers and adaptors for satcom, telecom, radar, medical and scientific markets, from 100MHz to 50GHz. In house CNC machining, turning, brazing, soldering and bending facilities, plus proprietary design and simulation software to for precise manufacturing and fast delivery. 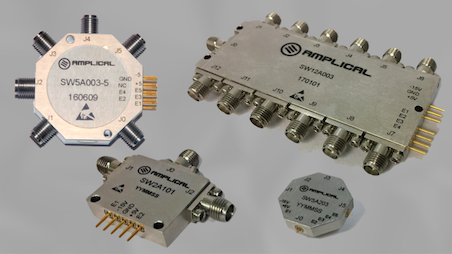 Amplical designs and manufactures high performance, cost-effective RF and microwave amplifiers, switches and control components up to 40GHz. Quick delivery from comprehensive catalog offerings. 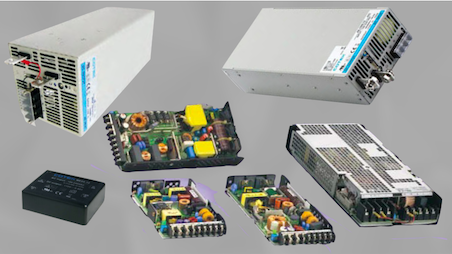 Complete electrical and mechanical customization available for full custom amplifiers, switches, attenuators, phase shifters, switch matrices, limiters, and multi-function assemblies. Columbia Research Labs is an innovative leader in aerospace, military and industrial sensors. 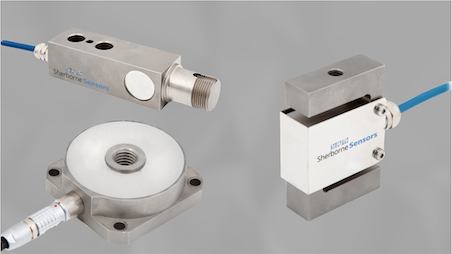 Force balance inertial grade accelerometers & inclinometers, piezoelectric accelerometers, vibration & temperature, dynamic pressure sensors, strain gage fatigue sensors, and signal conditioning instruments. Nanoramic designs and manufactures high performance, hermetically sealed FastCAP ultracapacitors using vertically aligned carbon nanotubes. 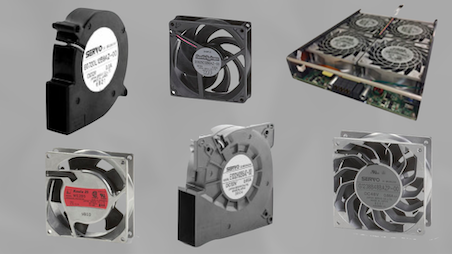 Standard sizes and custom modules to -55°C and up to +150°C go where others cannot. 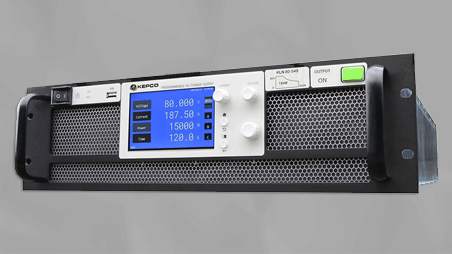 Kepco designs and manufactures modular and instrument power supplies, specializing in digital and analog-controlled fast-programmable, 4-quadrant, linear and switch-mode AC to DC converters. Kepco solves your most challenging power supply requirements. Marvin Test Solutions is a vertically integrated supplier of ATE applications, systems, and components for mission critical, high value electronic assemblies associated with the military-aerospace, semiconductor, medical, and transportation markets. 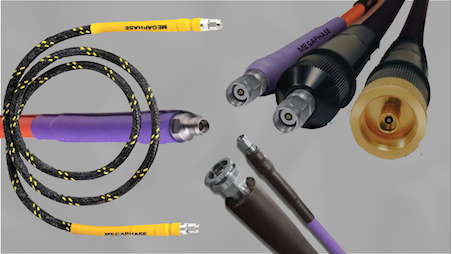 MegaPhase designs, manufactures and markets high performance RF coaxial cables and connectors to OEMs building advanced microwave and optical electronic systems, such as test instrumentation, defense electronics, homeland defense, satellites, broadband data and communications systems. MTI-Milliren Technologies, Inc designs, develops and manufactures custom solutions for the Timing and Frequency Control products market and advances the technology for Low G-sensitivity, SWaP and Space / Hi Rel radiation and shock tolerant, next generation crystal products. NetPower designs and manufactures high density, low profile DC/DC board-mounted power modules and POL converters, standard and modified from 1/32 to full brick. Subsystems for COTS, embedded computing, telecom, and industrial applications. 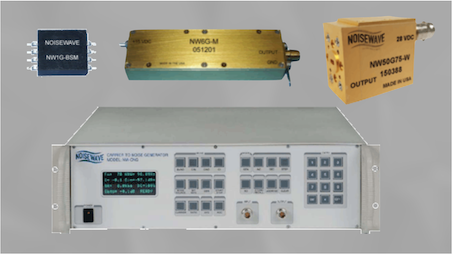 Noise diodes, coaxial and waveguide noise sources, and precision noise instrumentation to 110GHz. 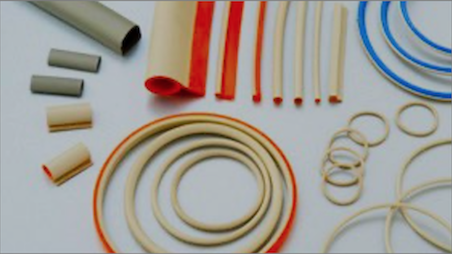 Offering the most reliable, most advanced, and most cost effective noise products while providing unmatched, superior service for defense, aerospace, communications, test, and instrumentation. 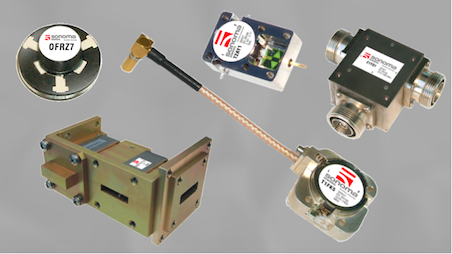 Specialty ferrite circulators and isolators, 40MHz to 40GHz. Waveguide, coax, drop-in, microstrip and hybrid. Multi-kW solutions; extremely low loss, exceptional IMD performance. Advanced ferrimagnetic, mechanical and electrical engineering for Mil, SATCOM, Medical, and Public Safety. 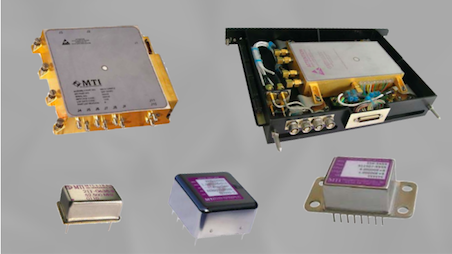 XMA Corporation-Omni Spectra® is a Manufacturer of Passive Microwave Components. With Design and Manufacturing in the United States, XMA supplies products of the highest quality to exacting specifications to the Military, Aerospace, Test, Measurement, and Commercial markets.